Manchester United are expected to begin their summer clearout with the sale of Italian defender, Matteo Darmian. The former Torino right back was spotted in Milan on Thursday as his representatives met with Juventus to sound out a move to Turin. According to SportItalia, the Italy international will have his medical this weekend ahead of a move to the Italian champions. 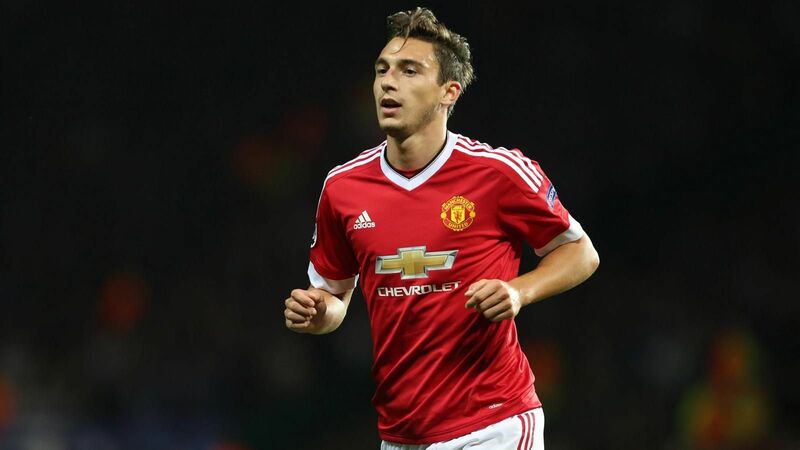 After arriving at The Theatre of Dreams in 2015 under Louis Van Gaal, for a fee of around £15M, with the reputation of being one of the best defenders in the Serie A, Darmian has underperformed. He has failed to dislodge Antonio Valencia and at times, Jose Mourinho has often shunted him out to left-back, despite being right-footed, which arguably limits his contribution to attacking moves. He ultimately fell out of favour with Mourinho last term, playing just 17 times and sometimes not being named in the matchday squad. Reports suggest that United will soon complete the signing of Portuguese right back Diogo Dalot, which means that Darmian would fall further down the pecking order should he decide to stay at the club. It is reported that United will let him go for around £10.5m. Juventus are in need of a right sided defender after long-serving Swiss defender, Stephan Lichsteiner left at the end of the last campaign. Darmian is highly regarded in Italy and the chance to rebuild his stalling career in familiar surroundings has helped sway his mind to a move back to his homeland.